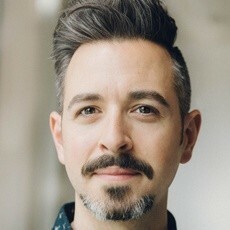 My guest for this week’s episode of the Duct Tape Marketing Podcast is Rand Fishkin. He is the founder and former CEO of Moz and currently has a new venture called SparkToro, a software and data company focused on helping people understand how and where to reach their target audiences. He and I discuss his new book, Lost and Founder: A Painfully Honest Field Guide to the Startup World. 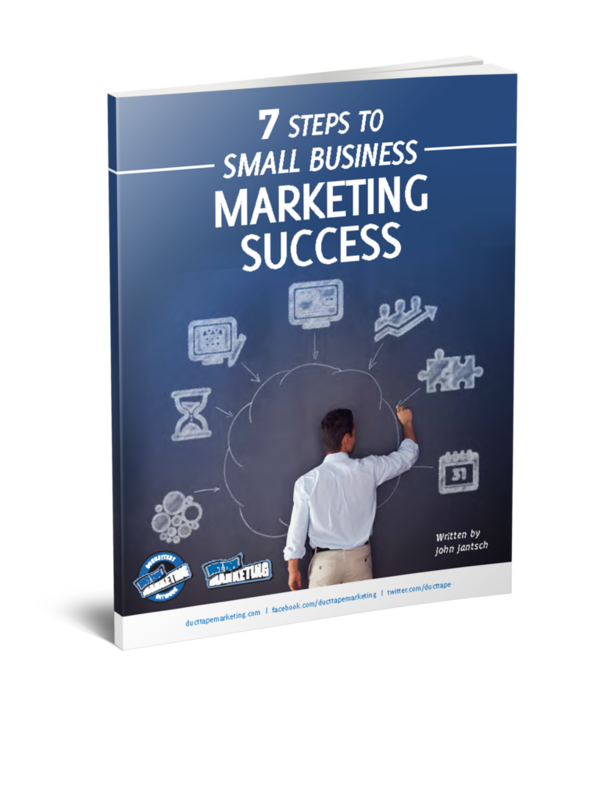 Fishkin is a frequent keynote speaker on marketing and entrepreneurship topics around the world. In his spare time, he likes to hang out with his wife and eat pasta. Where does SEO sit today? Why include the painfully honest advice in your book? What is some common advice you give people? Read Lost and Founder: A Painfully Honest Field Guide to the Startup World.